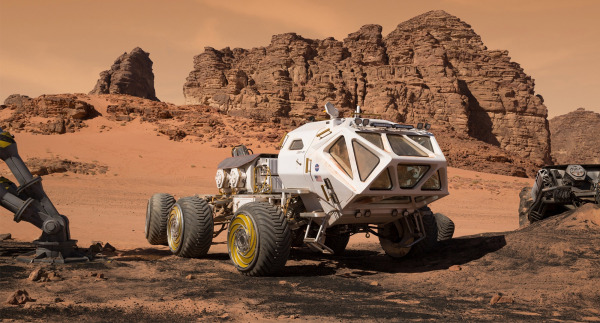 The movie, in 3D, was visually stunning and the extra dimension added layers to the CGI of Mars. I was so immersed that I only noticed the 3D at certain heightened moments, one in particular when snow was falling in front of onlookers on earth. I was fully engrossed. I read reviews of “The Martian” where some people expressed disappointment that the movie was a departure from the book. Considering the volume of twists and turns (along with explanations of why certain things were tough on Mars and how Watney, the main character played by Matt Damon, solved the problems) it would have been impossible to actually fit all of them in with satisfactory explanations or narration.